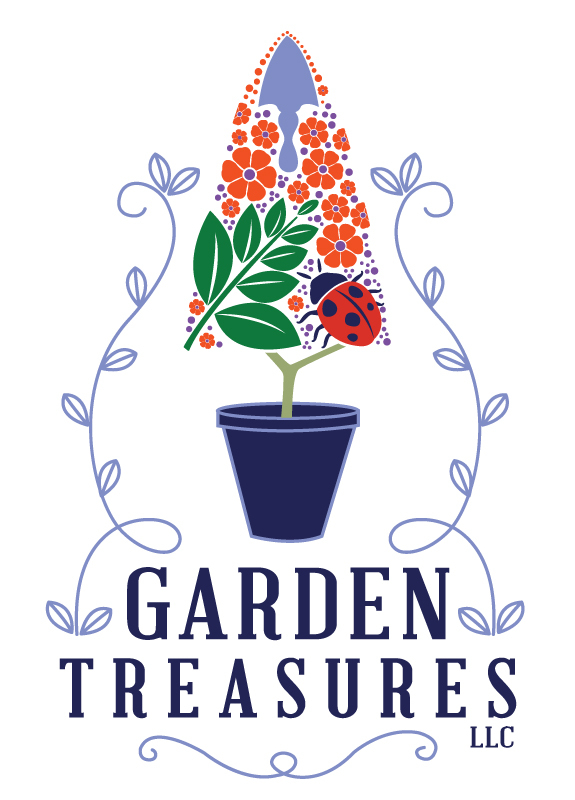 Garden Treasures has everything you need to build a strong foundation for your garden or outdoor space. Use Hard Goods and Iron to build a structure then add our variety of soils and fertilizers before planting. Use our tried and true gardening supplies to keep your garden healthy and pest-free once everything is in the ground!